On April 9th, 2019, there will be elections for the 21st Knesset. In this election, Israel has 42 parties that are trying to serve in the Knesset. Each of these parties has their own unique political agenda and all citizens in the country who are 18 and older will be voting on them. Today, there is a tight battle between the Likkud Party, that is led by Benjamin Netanyahu, who has been the Prime Minister of Israel since 2009, and the Blue and White Party, which is comprised of two parties—Yesh Atid, led by Yair Lapid, and Israel Resilience Party, led by Benny Gantz (Former Chief of the general staff for the Israel Defense Force from 2011-2015). These parties joined forces in an attempt to beat Likkud and lead the way for change in Israel. In Israel, there are many ways to get connected to the election, especially for high school students. It’s important in Israel for younger generations to begin learning about the political process at an early age. For example, earlier in March, representatives from every party visited my high school to share their vision for Israel and how their policies would impact us as youth. I am almost 17, which means I’m going to be an Israeli voter soon. Even though I can’t vote in this election, I enjoy being involved and knowing what the future holds for me. I know that when I’m able to vote it’s going to make a huge impact. More than ever, I feel more compelled to have an influence on my people and society. I believe that it is important that we will all take an active part and express our opinions to promote change and ensure our future. 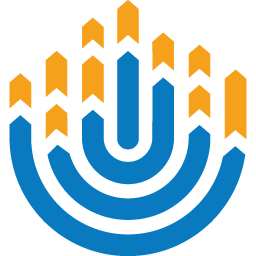 We have an atmosphere of excitement and a desire to influence, inspire, and shape the future generations in Israel. 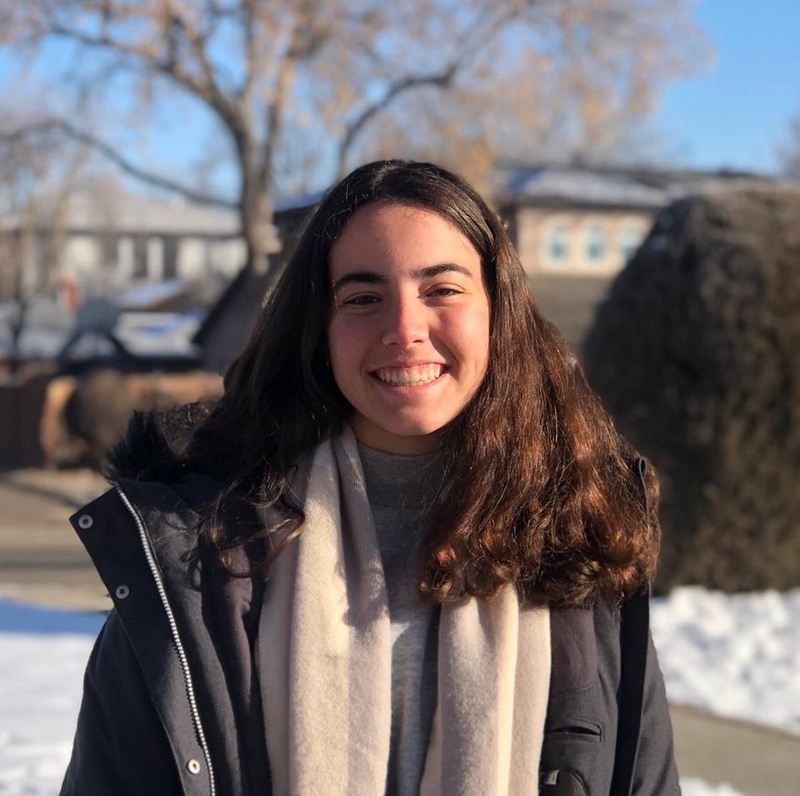 Rotem is a member of the Maccabi Tzair chapter in Gedera and attended International Kallah 2018 and International Convention 2019.